Target is the latest retailer to put the kibosh on sandblasting, a denim-weathering technique linked to a fatal lung condition in its operators. Following the lead of Levi’s, H&M, and Versace, the big-box chain announced that by late 2012 it will no longer carry products that have been sandblasted during the manufacturing process. Target, a member of the Sustainable Apparel Coalition, says it’s exploring methods of distressing denim that predate sandblasting, including hand-sanding. 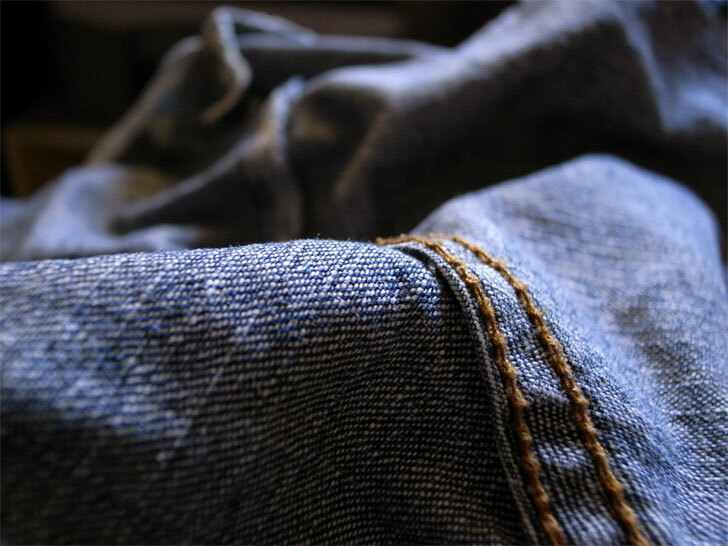 “Textile workers can simply distress denim by hand—with safer tools—resulting in the same broken-in look,” says Jey John, Target’s lead fabric engineer for denim and wash.
Sandblasting is a common practice among jean manufacturers, who use high-pressure machines to pummel their jeans with crystalline silica for that pre-aged appearance customers crave. But breathing in the air within proximity of the process can cause an incurable form of silicosis, according to the Clean Clothes Campaign, a Netherlands-based advocacy group that’s been lobbying for an industry-wide ban on sandblasting. Thousands of lives in Bangladesh, China, Mexico, Pakistan, and Egypt are at risk. Turkey, which banned sandblasting in 2009, logged 46 known cases of garment workers who died from sandblasting-related silicosis between 2005 and 2009 alone. Even with strict safety standards and protective gear, sandblasting presents a serious risk to worker health. After all, when we say a pair of jeans is to die for, we don’t mean it literally. 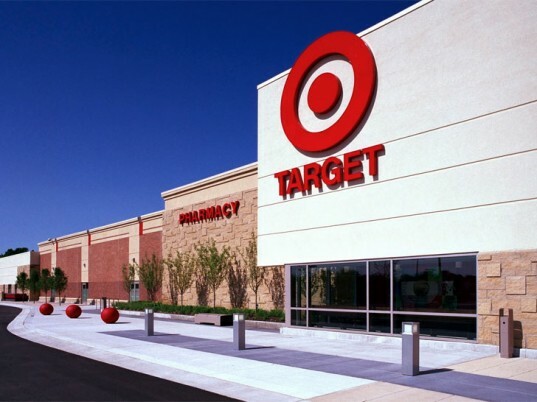 Target is the latest retailer to put the kibosh on sandblasting, a denim-weathering technique linked to a fatal lung condition in its operators. Following the lead of Levi's, H&M, and Versace, the big-box chain announced that by late 2012 it will no longer carry products that have been sandblasted during the manufacturing process. Target, a member of the Sustainable Apparel Coalition, says it's exploring methods of distressing denim that predate sandblasting, including hand-sanding. "Textile workers can simply distress denim by hand�with safer tools�resulting in the same broken-in look," says Jey John, Target�s lead fabric engineer for denim and wash.